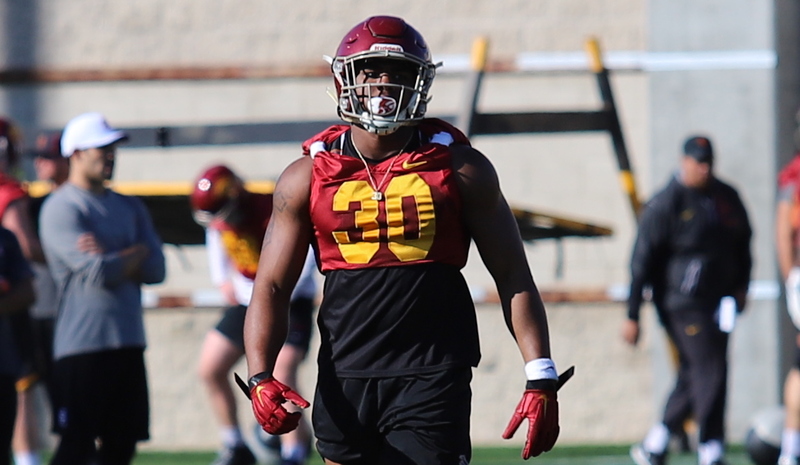 First impressions: The Trojans held their first spring practice scrimmage on a cool Saturday morning on Howard Jones Field, and while it wasn’t a traditional 75-play clash of bodies, there were some individual performances that were noteworthy including redshirt freshman running back Markese Stepp (photo above), true freshman corner Briton Allen, and redshirt freshman punter Ben Griffiths. 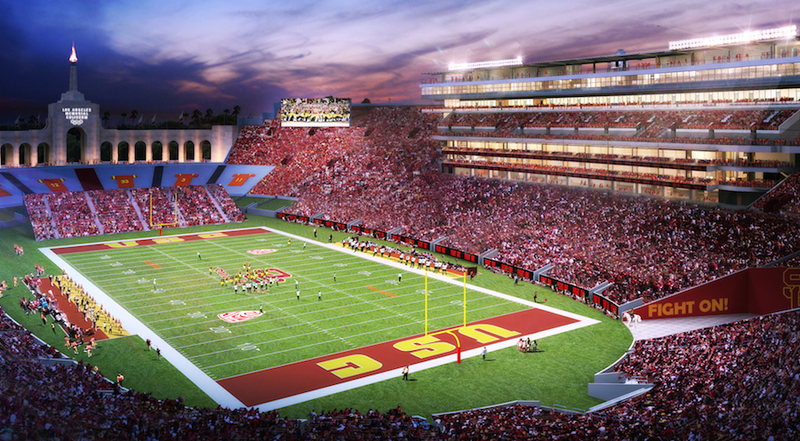 Well attended by recruits, fans, former players, and some of the Trojans’ athletic administration, namely AD Lynn Swann and assistant Steve Lopes, it’s still too early to draw a general conclusion about the 2019 Trojans but not too early to admire some of the individual talent. First impressions – offense: Without question, the offense’s billboard player for Saturday was running back Markese Stepp. Without belaboring the point, Marqese repeatedly looked like perhaps a faster version of former Trojans’ running back great LenDale White. Exploding through holes, dragging tacklers, and leaping up and over at the goal line for a touchdown, the display of 230-pounds of brute strength and surprising speed drew the attention of onlookers. If I were fellow running backs Vavae Malepeai or Stephen Carr, I’d better get well from illness by next Saturday’s scrimmage because Markese Stepp has now gotten everybody’s full attention. Also getting the attention was the quarterback competition, but to be bluntly honest, nobody really stood out among JT Daniels, Jack Sears, and Matt Fink. Yes, all three had their moments, but nothing to conclude one of the trio had moved ahead of the other. Receiving wise, sophomore Amon-Ra St. Brown continued to shine with some big catches and an impressive touchdown jaunt after catch. True freshman wide receiver John Jackson lll almost certainly made his presence felt with a solid performance and could move up the pecking order as a possession receiver. As for the offensive line, their strength on Saturday appeared to be straight ahead run blocking, which was a boon to running back Markese Stepp. Is the O-line better than last season? Well, one of the ways they look improved is the new offense, which calls for quick quarterback releases. However, running off tackle consistently is still a work in progress, and the quarterbacks still had to do a little bit more scrambling than they would have liked. First impressions – defense: The defensive line really swarmed to the ball outside the hash marks, but IMHO showed some vulnerability between the tackles. The question here is whether the inside linebackers are strong enough to stuff a ball carrier at the point of attack? 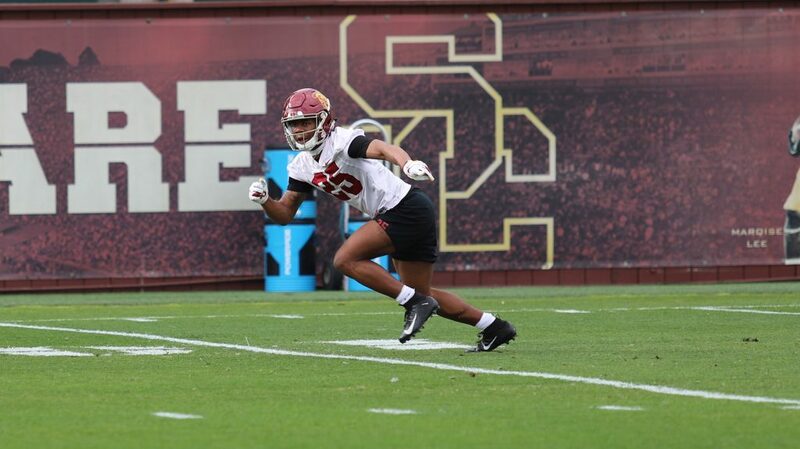 There were some good things shown throughout the day by true freshman corner Briton Allen (6-0, 185), whose size was a benefit in both defending the pass and giving run support. This is one very talented kid, and it should be expected that he will contend for a starting spot. Don’t bet against a kid like Allen coming from football factory, IMG Academy, in Florida. Defensive end, Drake Jackson, who I think is the best of the entire freshman class, had an interception but then fumbled after being hit by receiver John Jackson lll. On a bummer note, sophomore safety Talanoa Hufanga appeared to have “tweaked” the same shoulder that he injured last season, so hold your breath on this talented performer. Then again, it’s only spring and if Tal misses some time, it more important that he’s ready for training camp in August. However, being that his injury appears to be the same shoulder, one hopes that this doesn’t become a chronic problem into the season. 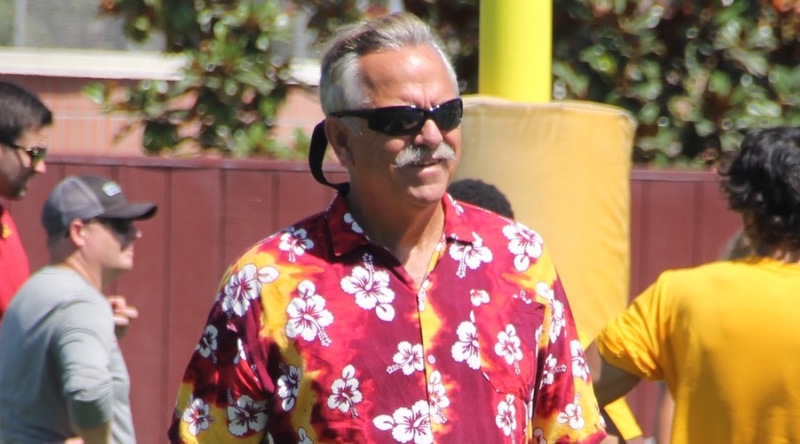 First impressions – special teams: Here’s a prediction,Australian punter Ben Griffiths will be the best punter at USC since the glory days of Tom Malone. The 27-year-old former pro is breathtaking to watch punting. He is able to do things with the ball that is going to cause havoc next season. Not only does he have a cannon for a leg, but his hang time and placement are exceptional. In other words, he has NFL written all over him. The Saturday Portal: One of the first visual “NCAA Portal” transfers was in attendance at Saturday’s scrimmage. Huge former University of Tennessee starting offensive tackle Drew Richmond (6-5, 316) took an official visit to USC this weekend. FYI, Drew, who hails from Memphis, started all 12 UT games in 2018 at right tackle and was the only Vol to start every game at the same position on the offensive line. FWIW, Drew is also a former participant in the Under Armour All-America game and The Opening. 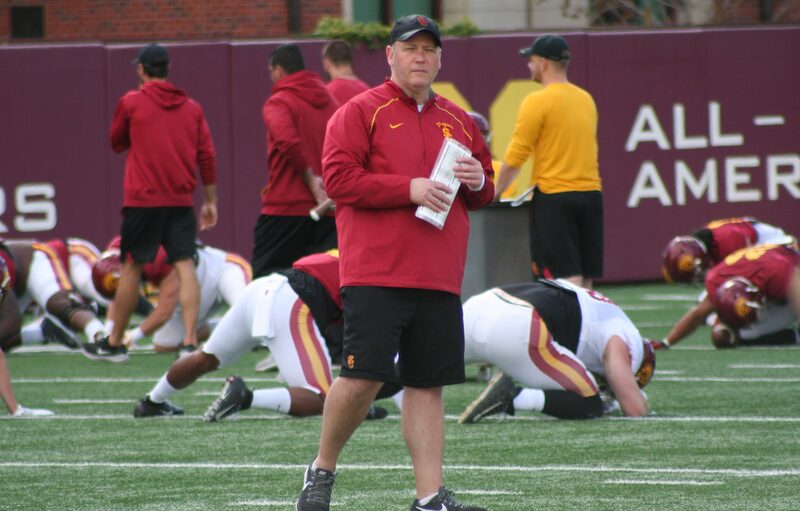 The Drevno effect: Something new for the Trojan centers this spring is O-line coach Tim Drevno’s “Tracking System.” Considering the inconsistent (that’s being kind about it) center snapping back to the quarterback last season, Drevno has installed sort of a baseball umpire’s strike zone. The center must snap the ball into an area below the shoulders and above the belt. A good score per session starts at 80 percent. The “tracking system” will be one of the criteria in a choosing a starting center. For the most part, both centers (Brett Neilon and Justin Dedich) were on target Saturday with their snaps. 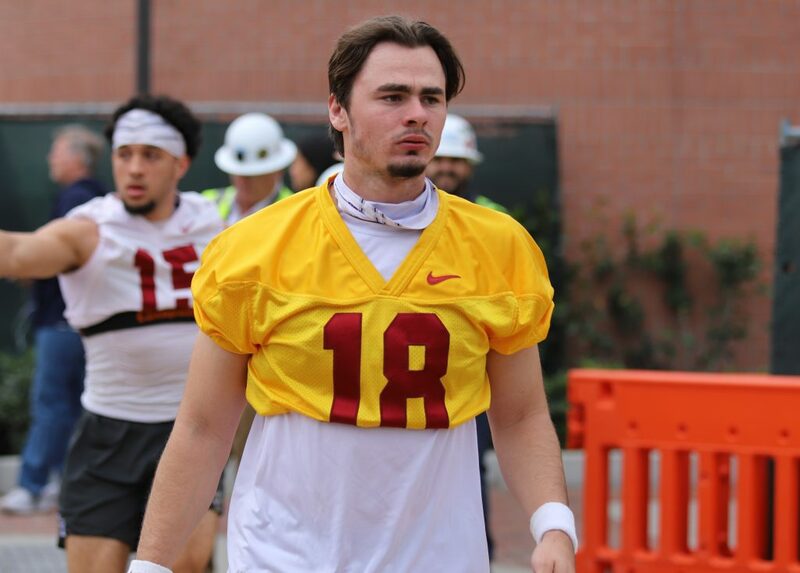 JT speaks: Evaluating his leadership skills last season as a starting freshman quarterback, JT Daniels (photo below) said, “Coming in, I was kind of a shut up and work guy, just do my thing. I think near the end of the year I started to develop some chemistry and get along with everybody and stepped up more and more as time went on but not as much as I’d like to.” This week, JT seemed very comfortable in the new offense and was making some excellent quick-decision reads. Air change: As you may have heard, the Trojans have ended their broadcast relationship with KSPN – 710 AM and is looking for a new home. The move – in part – was that the Lakers and other teams were forcing Trojans’ basketball to other stations when there was a conflict. 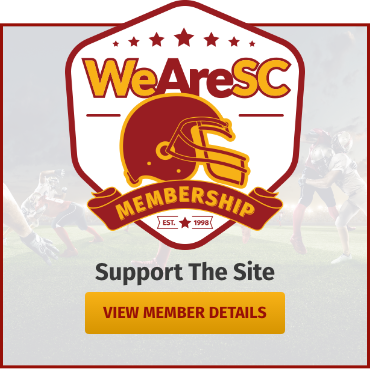 Air change – Part 2: The bad news is that by leaving KSPN, the ESPN affiliate in Los Angeles, the Trojans will be departing from a 24-hour all-sports network. If the Trojans move to KABC radio, they might not get the same L.A. coverage and pump throughout the day that fans are accustomed. Then again, maybe KABC or whoever have some big plans to help ease the radio transition. Air change – Part 3: The change of radio station doesn’t figure to change the basic game broadcast team. 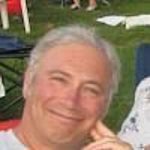 It figures that Pete Arbogast will return as play-by-play broadcaster and sideline reporter Jordan Moore figures to be in the mix, as well. 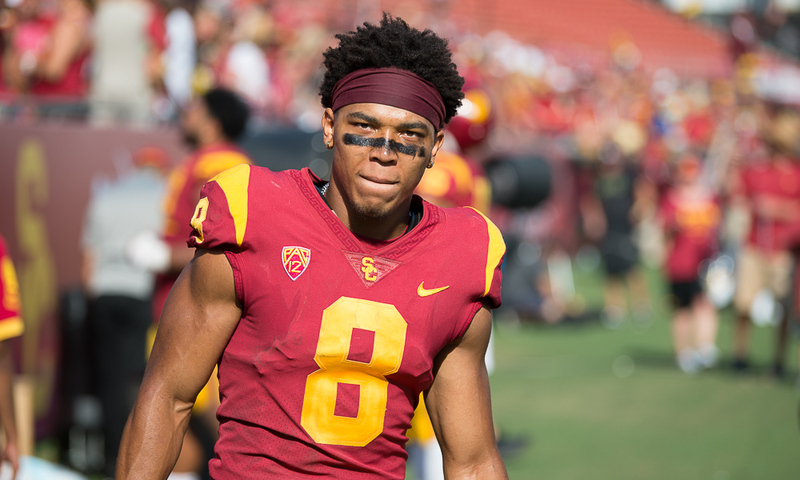 The unknown is whether popular John Jackson, the Trojans former wide receiver great, will continue as the analyst is still recovering from a stroke. Financial increase: In case you missed it, USC has increased its yearly undergraduate tuition 3.5 percent from $55,320 to $57,256. Can you put it on your credit card and get some airmiles from it? The source: A source familiar with how the NCAA views such scandals as the academic one that recently unfolded said to us that they don’t believe the hypocritical collegiate governing body will put the hammer to the Trojans because the current athletic scandal doesn’t give the Trojans a competitive advantage over rival schools. Together again: College Football Hall of Famer Matt Leinart (Southern California) will be part of FOX Sport s’ new college football pregame show this fall. Matt will be joined by his former Trojan teammate Reggie Bush, former Notre Dame quarterback Brady Quinn, and three-time national championship coach Urban Meyer. Money, money, money: According to ESPN, the 2019 Alabama’s 10 on-field assistant coaches will make $7.541 million in basic annual compensation. Former USC head coach Steve Sarkisian, now the OC for Tide, will make $1.55 million per season. Please pass the smelling salts. Best of luck: On Saturday, the media bid farewell to now “former” Southern California News Group USC beat reporter Joey Kaufman, who is taking his array of talents to the Columbus Dispatch to be the beat writer for Ohio State. Joey, who has family on his mom’s side in a nearby Columbus suburb, will be missed. However, Mr. Kaufman told me he’s looking forward to seeing the Big Ten from the press box, and this season the Buckeyes are visiting Nebraska and Michigan. 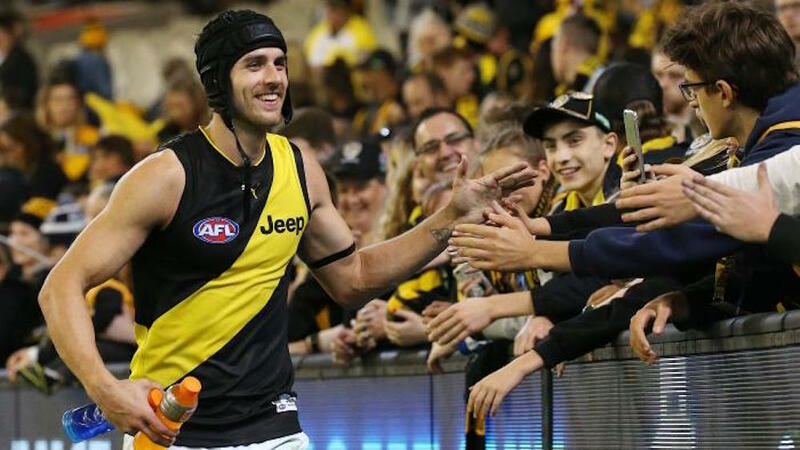 Good luck, Joey! Field trip: Speaking of Alabama, the Trojans’ 2020 season opening opponent, Pac-12 rival University of Oregon football staff spent this last week at Alabama watching how Crimson Tide coach Nick Saban runs his operation. FYI, Oregon head coach Mario Cristobal is a former offensive line coach for Saban’s perennial powerhouse (2013-2016). 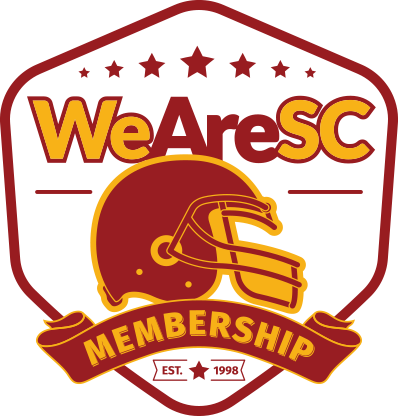 The last word: If you’re a USC football season ticket who did not renew your tickets, how many phone calls have you received from the Trojans ticket department? We are told some “former” season ticket holders have received at least three phones after last week’s deadline.